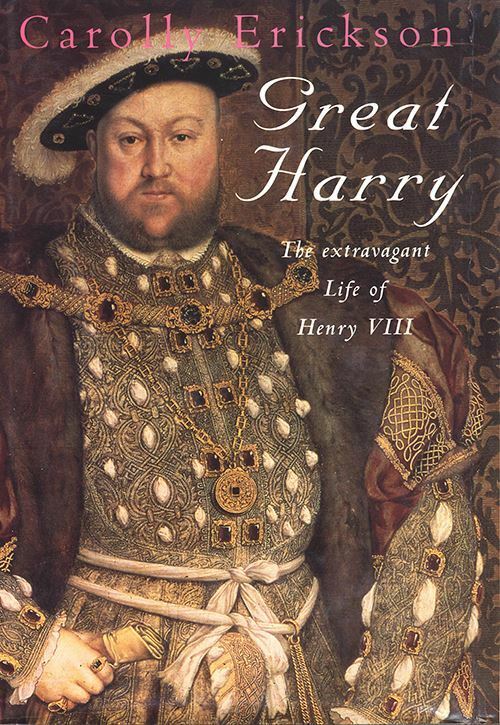 In this full-scale popular biography of Henry VIII, Carolly Erickson re-creates the extravagant life and times of one of history's most complex and fascinating men. Based on voluminous records of the period, the story of Henry's life covers his troubled youth, his triumphant early reign, and his agonizing old age. 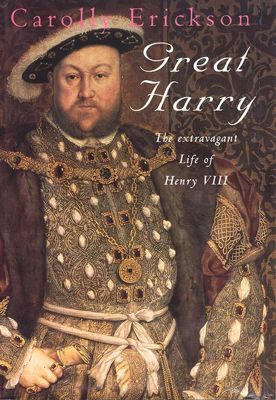 Against the lively backdrop of the Tudor world, with all its splendors and squalors, Carolly Erickson gives us an unforgettable and human portrait of Henry VIII.